The company, which buys the rights to collect delinquent homeowners association debts, is taking the steps because of a slowdown in collecting the debts. "One of the challenges in this business is predicting when accounts will pay off, as we have little control over the speed of the court system and other variables," Bruce Rodgers, LM Funding's founder and CEO, said in a press release. "We have experienced a decline in the number of paid-off accounts in the last two quarters although the average payoff amount continues to increase." 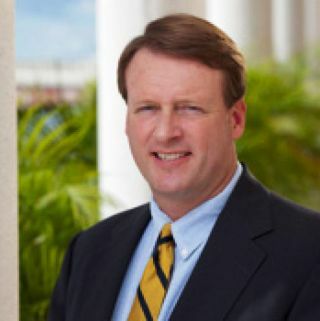 LM Funding said its president, Sean Galaris, will leave at the end of the year to take a similar position at Condominium Associates, a Tampa firm that manages more than 300 community associations in Florida. In addition to the executive changes, LM Funding is cutting its nonsales staff by 30 percent and reducing back office wages by up to 20 percent. 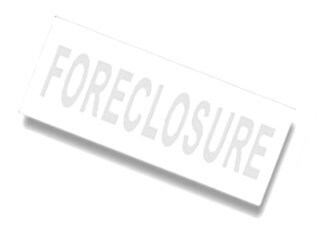 It also is selling several of the condos in South Florida that it acquired through foreclosure proceedings. "We believe the values of some of our holdings have peaked and it is time to realize the profits from these properties and redeploy the cash to purchase more accounts," Rodgers said in the release. LM Funding raised almost $10 million when its shares began trading on Nasdaq last October. Its business model has been controversial, partly because of its close ties to the Business Law Group, a Tampa law firm founded by Rodgers that collects on some of the delinquent HOA accounts owned by LM Funding. "The law firm collects "debts from (homeowners) in a manner that maximizes both attorneys fees and returns for LMF investors rather than to mitigate loss and bring condominium accounts current," according to a suit filed last year in federal court in Tampa. Founded in 2008, LM Funding says it helps struggling associations by paying them up front for maintenance and repairs in exchange for the right to collect delinquent fees from unit owners. The amount LM Funding pays is equal to what the associations would receive by law if the lender foreclosed — 12 months of delinquent assessments or 1 percent of the mortgage value, whichever is less. LM Funding then hires Business Law Group or another law firm to bill the unit owners. After collecting the debt, the law firm keeps enough to cover attorney fees and costs and gives LM Funding the interest, late fees and an amount equal to what it paid the association. At the time of its initial public offering last year, LM Funding said it had bought the collection rights on 11,000 condos in nearly 500 associations in Florida, Colorado and Washington state. In its press release this week, LM Funding says it looks forward to working with Galaris, its president, when he joins Condominium Associates. LM Funding has no ownership interest in the company but will help its clients "with their delinquent accounts receivable," the release said.